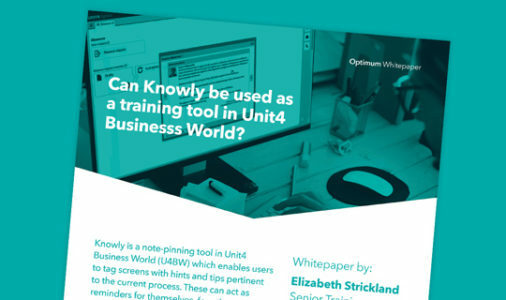 Whitepaper	Can Knowly be used as a training tool for Unit4 Business World? 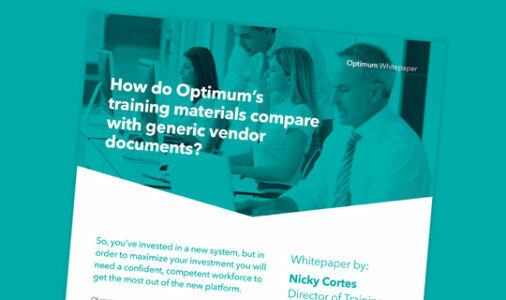 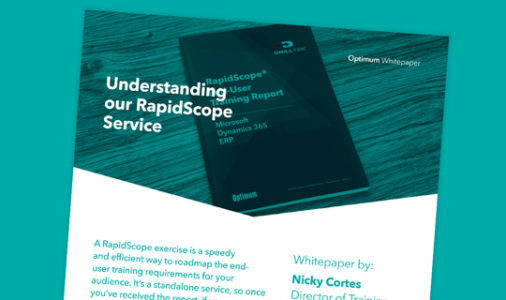 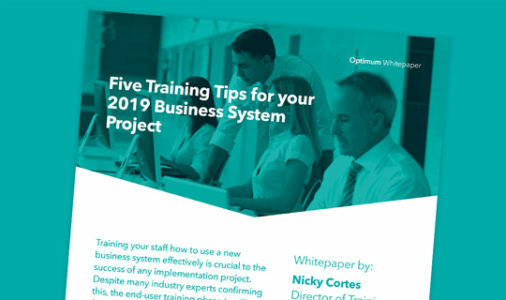 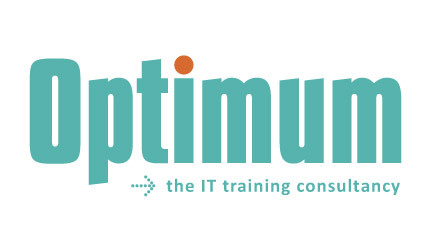 Whitepaper	How do Optimum’s training materials compare with generic vendor documents? 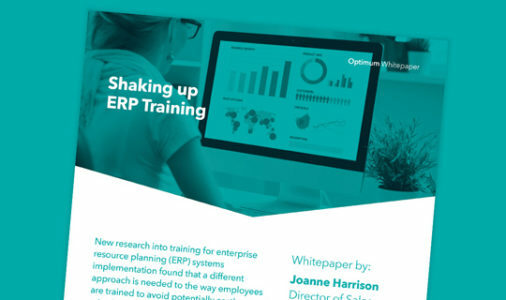 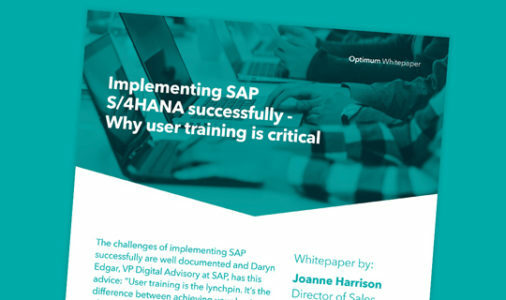 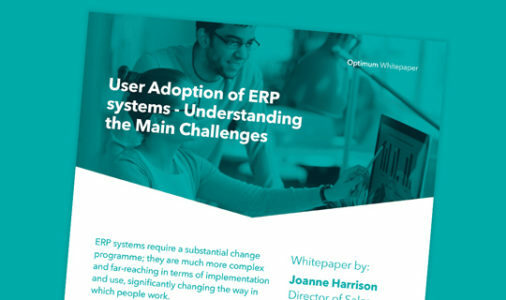 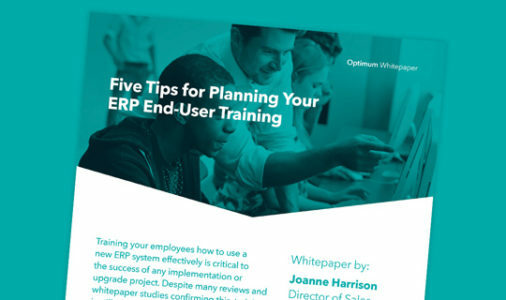 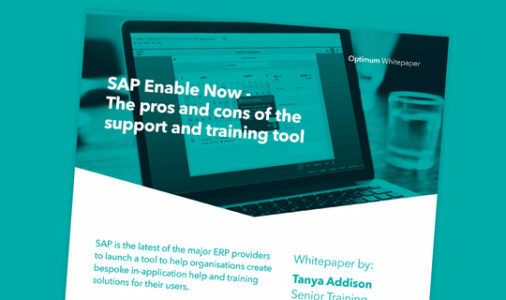 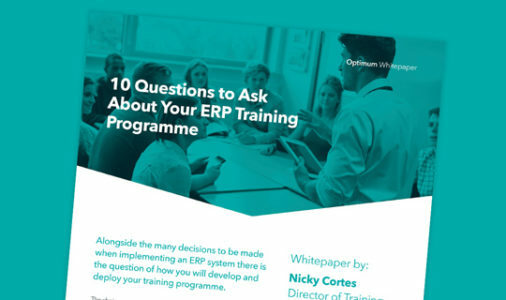 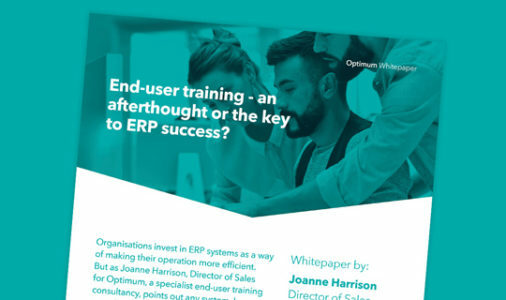 Whitepaper	End-user training – an afterthought or the key to ERP success? 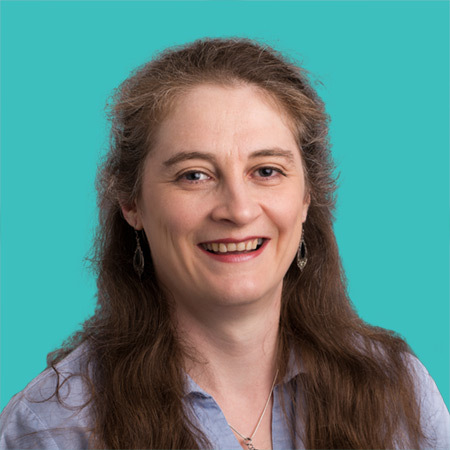 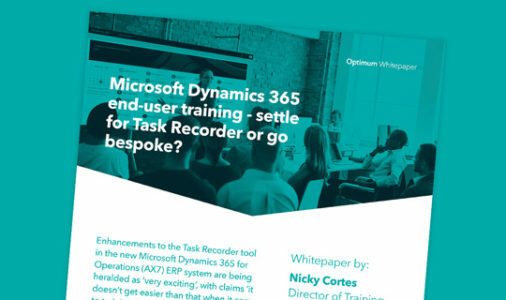 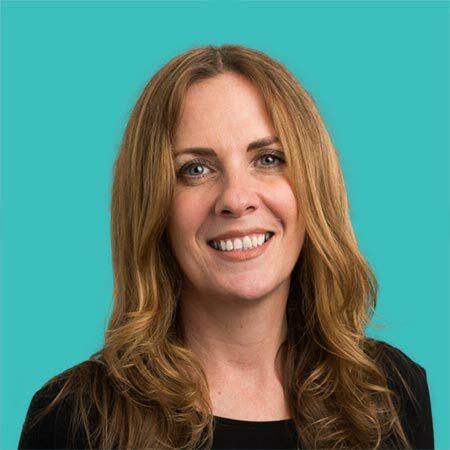 Whitepaper	Microsoft Dynamics 365 user training – settle for Task Recorder or go bespoke? 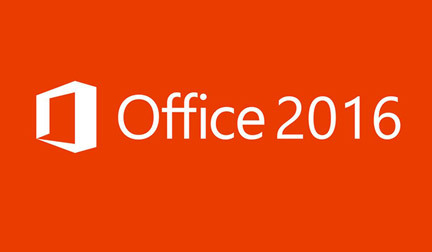 Whitepaper	Microsoft Office 2016 release – what’s new? 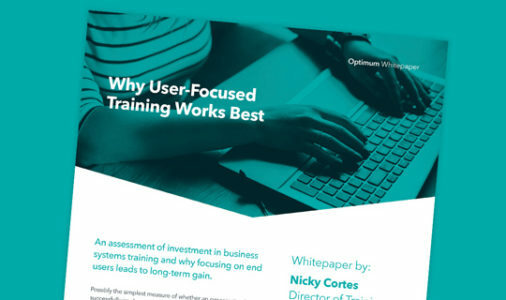 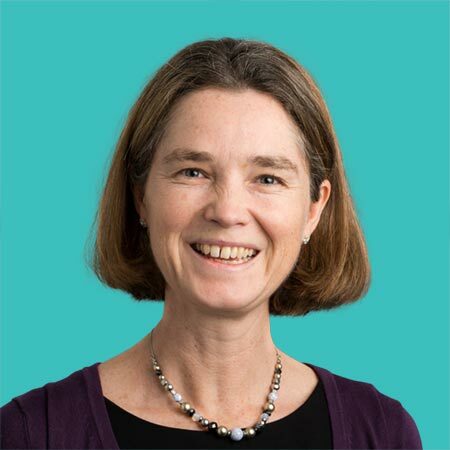 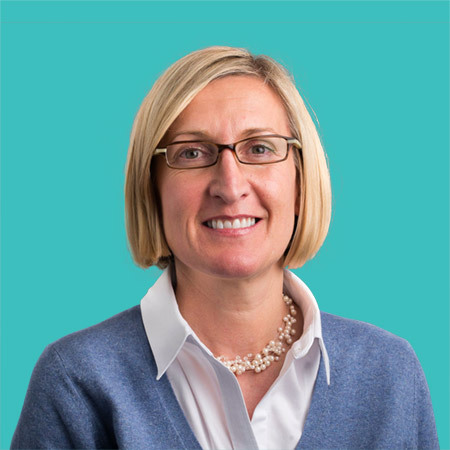 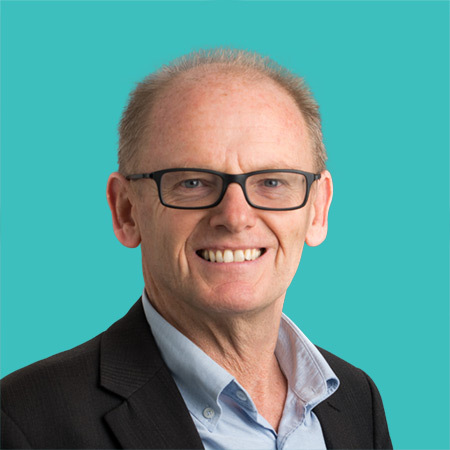 Whitepaper	Building Internal Training Capability – How can Optimum Help?